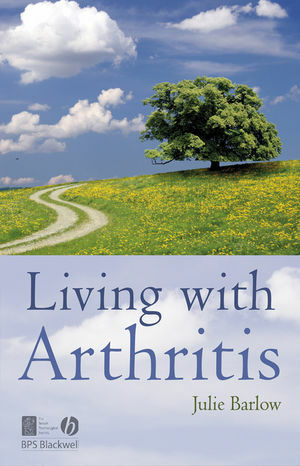 Living with Arthritis provides an overview of arthritis that is grounded in the realities of living with a long-term condition often characterised by pain, fatigue, physical limitations, anxiety or depression. Julie Barlow is a Chartered Health Psychologist and Professor of Health Psychology with over 18 years’ research experience, primarily in the field of self-management for people with long-term health conditions. She has been Director of a Research Centre at Coventry University since 1994. 2. Arthritis and its treatment. 3. Psychological factors in onset, diagnosis and course of disease. 5. The psychological impact on person and family. 6. The social impact on person and family. 7. Healthcare and disease management.